One of the many highlights of the Jim Clark Revival is the traditional presentation of the Design Award, including trophies for “BEST RACE CAR in GT, PROTOTYPE and FORMULA”. Renowned Professor James Kelly will select the winners together with the international masters students of the Transportation Design programme at Pforzheim University of Applied Sciences – for the ninth time. Innovation and aesthetics are the key criteria. Hockenheim gives the students a close-up look at spectacular vehicles that may have an influence on their careers in the automobile studios. 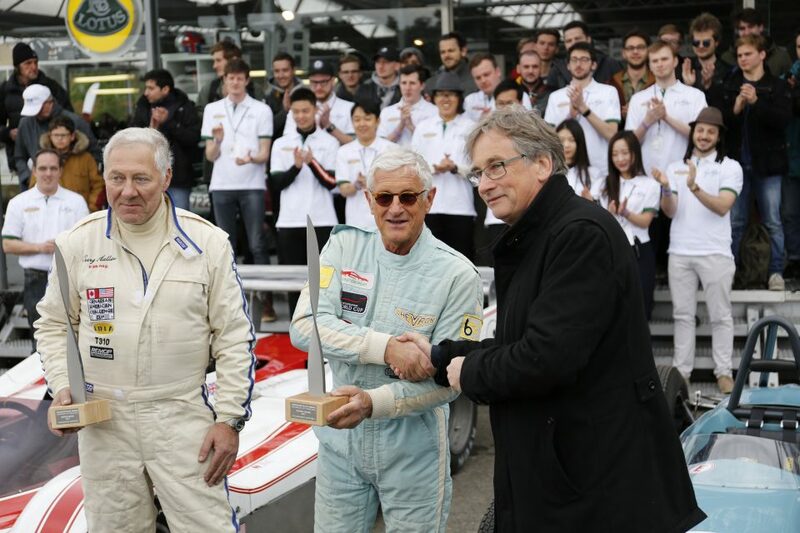 The Design Award ceremony will take place on Saturday, 27.04.2019 at 14:30 in the paddock.